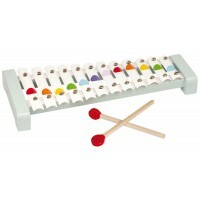 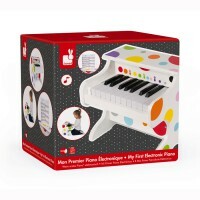 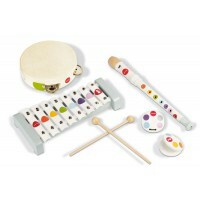 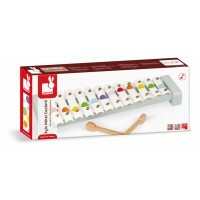 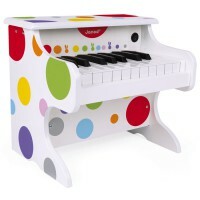 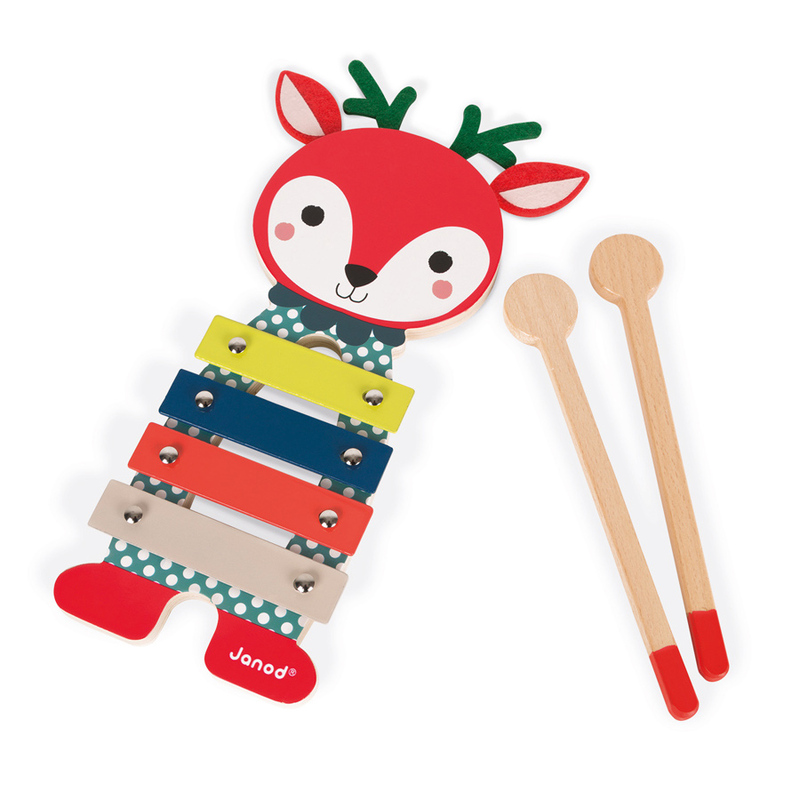 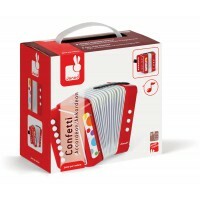 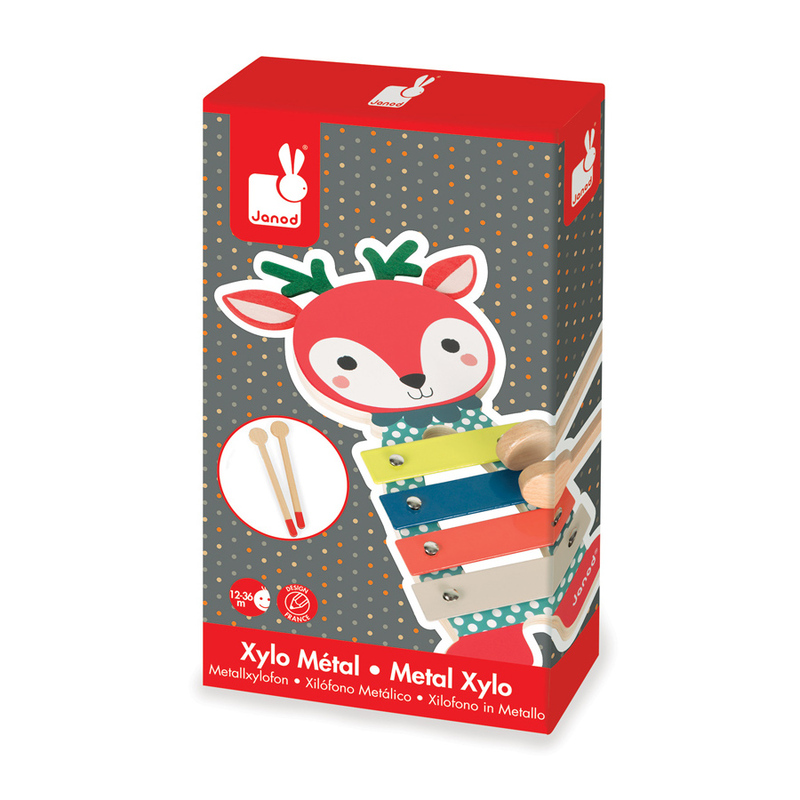 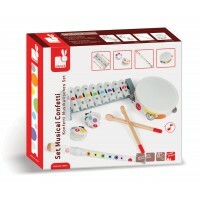 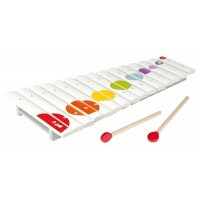 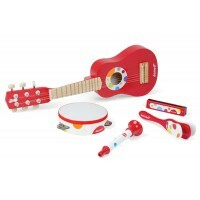 You can't beat a xylophone for a first musical toy and the Fawn Metal Xylophone is a standout choice. 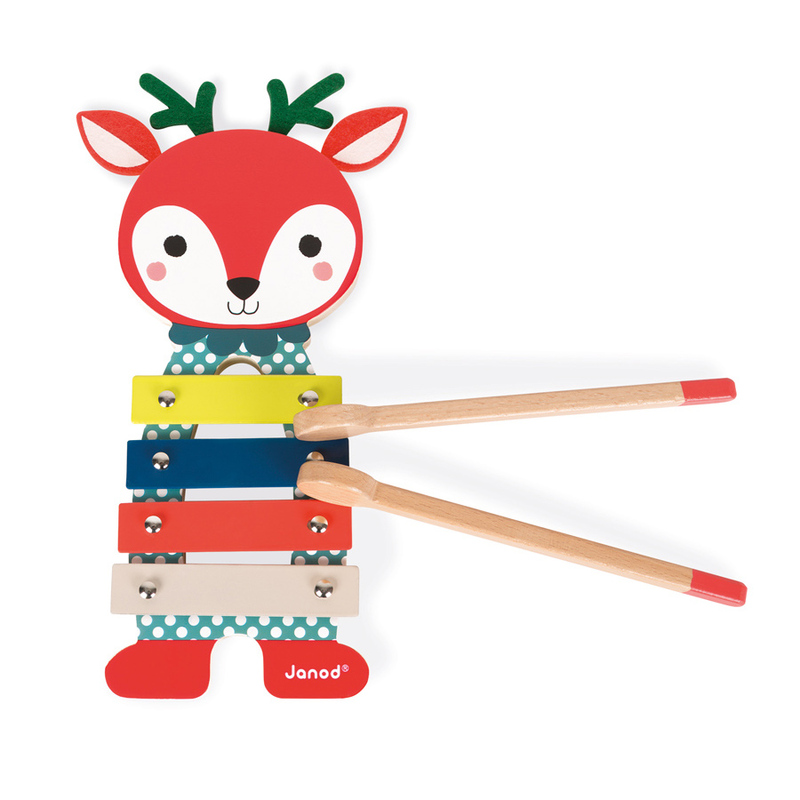 The fawn is created from wood and is sweetly painted. 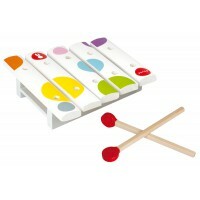 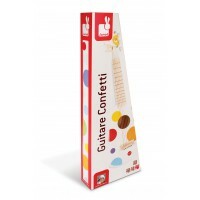 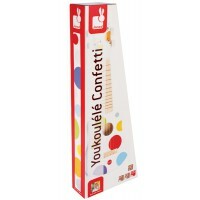 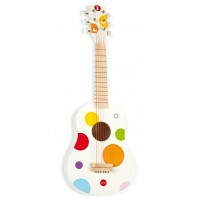 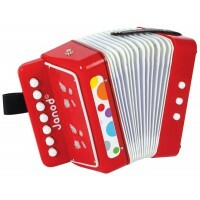 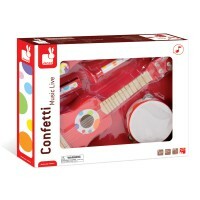 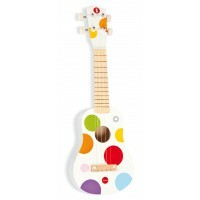 It includes 2 sticks with four simple metal notes that give a melodious sound to charm and delight!